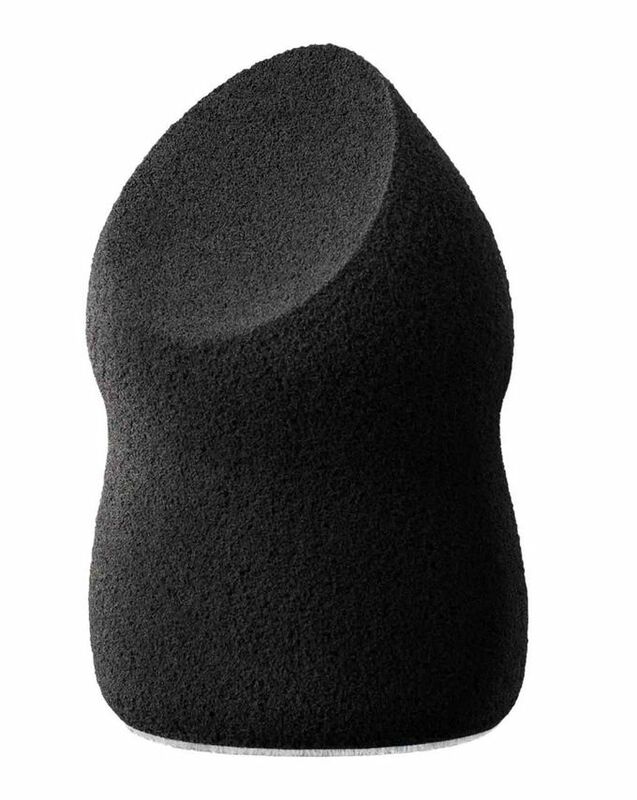 Give your highlighter a helping hand with this innovative sculpting blender, uniquely designed to add light and dimension to the face to create a refined, natural-looking finish. Great with any highlighter – but particularly good with Hourglass’ own Ambient Strobe Lighting Powders – this dual-ended sculptor features an angled end to fit perfectly into high points of the face, plus a velvety soft, flocked side to soften and blend for a smooth, even finish. This is a sleek, seamlessly designed addition to any make up arsenal – just another reason we can’t get enough of Hourglass’ luxe line-up. The highlighting tool you never knew you needed (but soon won’t be able to live without), Hourglass’ Ambient Strobe Light Sculptor is an innovation in illumination. 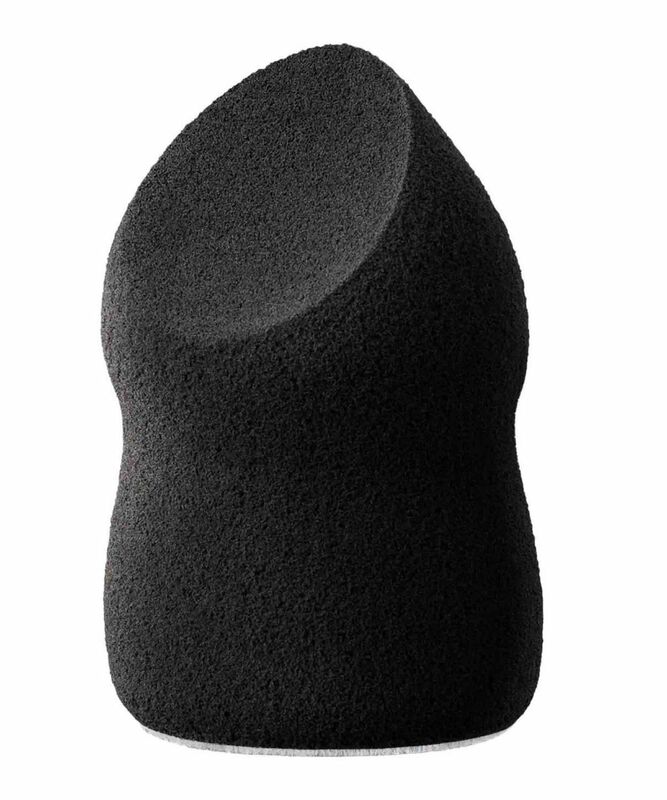 Seamlessly designed, this dual-ended blender features an angled side to fit perfectly onto high points of the face, plus a velvety smooth, flocked end to soften and blend for a natural, smooth finish. Designed to be used with Hourglass’ Ambient Strobe Lighting Powders (though just as good with any formula), the dense texture of this crafty applicator picks up the perfect amount of highlighter to achieve a subtly sculpted finish that looks believable. Composed of high-grade, anti-microbial material, this is effortlessly easy to use – it can even be used wet to create a more intense, glowing result. Sweep angled side of sculptor over Hourglass’ Ambient Strobe Lighting Powder and apply to high points of the face - tops of cheeks, bridge of nose, brow bone and cupid's bow. Can be used wet or dry. To use wet, dampen the angled side. Soften and blend using the flocked side.